ELWA exists in third generation as a family-owned medium-sized family business since 1931. Knowledge and experience is passed from generation to generation. We keep up with the times using latest technologies to create solutions for our customers. With our offices and production site on the western outskirts of Munich we literally live quality “Made in Germany”. On a production area of 6.400 m² our highly skilled employees manufacture industrial flow heaters and other equipment for shipbuilding, industry, energy systems and motorsport. 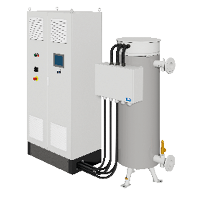 In our core business we provide a wide assortment of preheating units for any kind of medium. From situation analysis to first collection of ideas to individual solutions – you will find it at ELWA from one source. Reliable, flexible and fast – the best solution for all requirements. 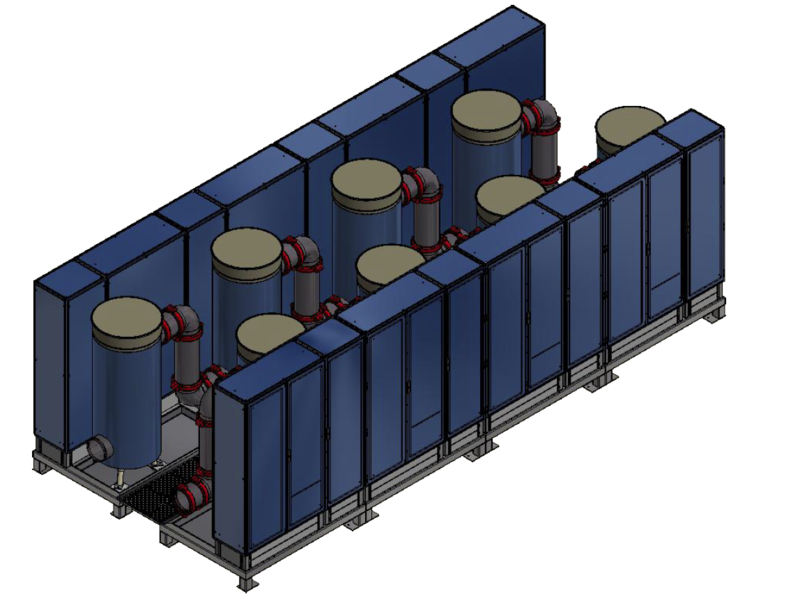 ELWA receives the order for a 1MW Power-To-Heat unit in Austria. We understand your application and are happy to advise you how to integrate our product into your process in the most efficient way. Please make use of our expertise. You need support on site to get your system up and running again? – of course we will do everything we can to make it happen. We will either deploy our own service staff or coordinate support through our approved service partners. We offer service contracts for projects in DACH area. We hold most spare parts on stock or can procure and supply on short notice. We manufacture efficiently at low cost and with high delivery reliability customer specific solutions.